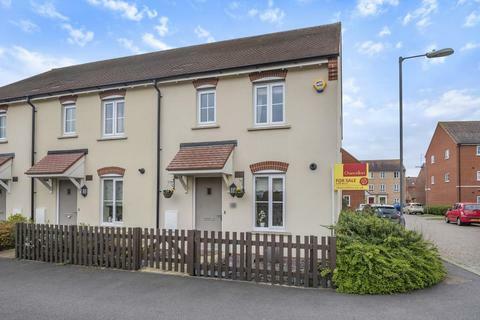 Michael Anthony are pleased to offer this immaculate three bedroom family home situated on the popular Buckingham Park development. 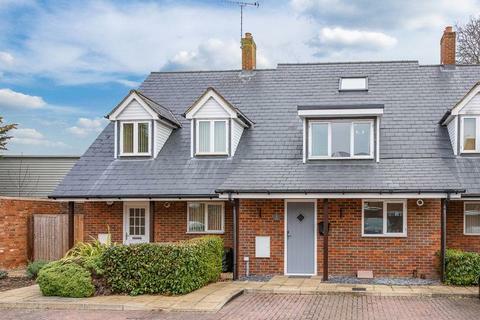 Accommodation briefly comprises; Entrance hall, cloakroom, kitchen with integrated appliances, lounge/diner, three bedrooms with master to en-suite and family bathroom. 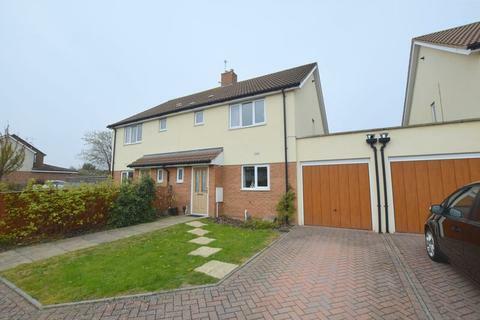 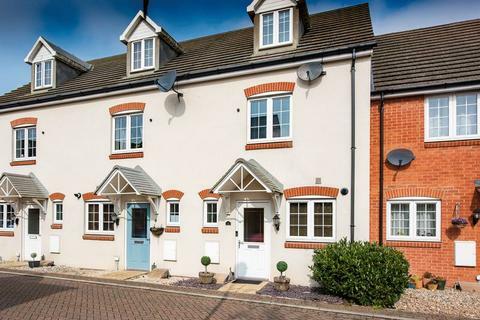 Michael Anthony are pleased to offer this spacious three bedroom semi detached town house situated on the popular Berryfields development. 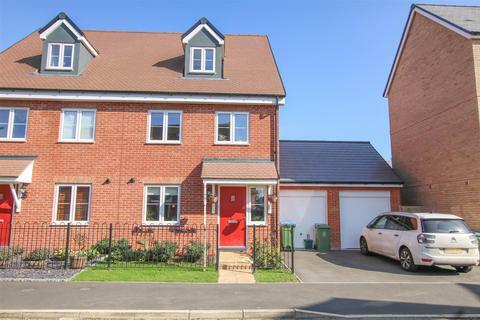 Accommodation comprises; Entrance hall, kitchen/diner, cloakroom, three double bedrooms, two bathrooms, rear garden and driveway parking. 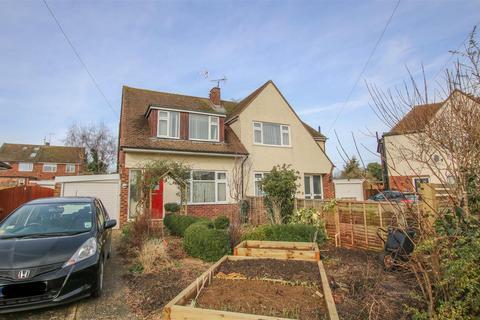 This 3 bedroom 1930's semi detached house has HUGE SCOPE TO EXTEND (stpp). 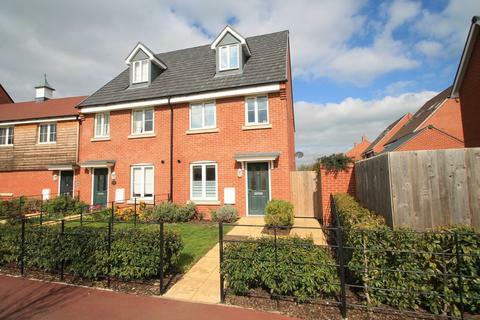 Sitting on a enviable plot close to local amenities and Stoke Mandeville Hospital as well as HIGHLY REGARDED SCHOOLS. 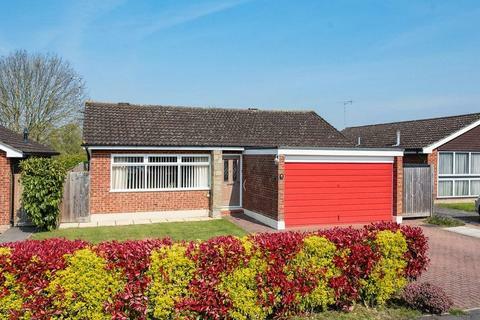 The property requires a degree of modernisation. 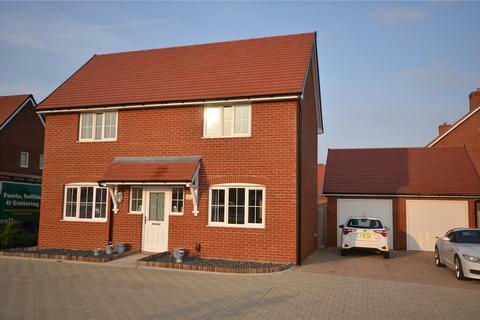  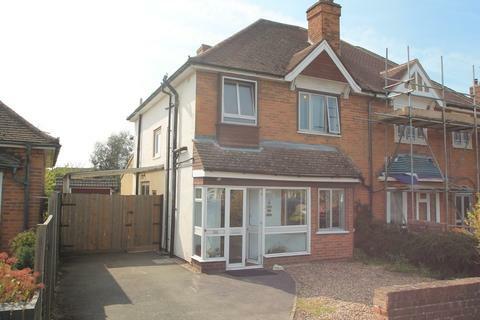 Situated in a quiet position on the desirable Green Development, within William Harding School Catchment and close to Stoke Mandeville Hospital. 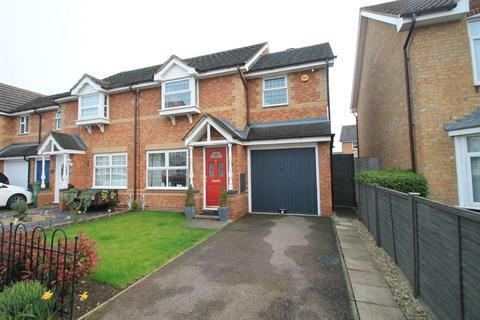 Benefiting from downstairs cloakroom, en suite to the master bedroom and carport parking. 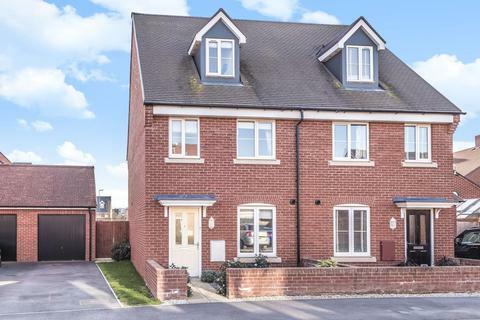 A beautifully presented three double bedroom family home within walking distance of the town centre and mainline train station with London bound connections set within an exclusive small private development. 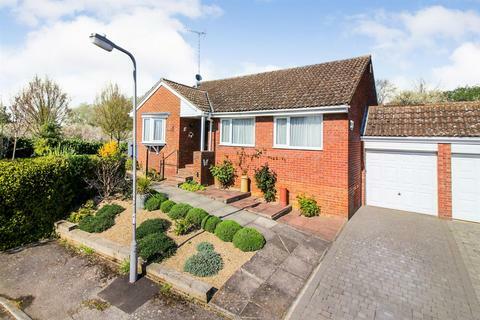 Accommodation comprises entrance hall, cloakroom. 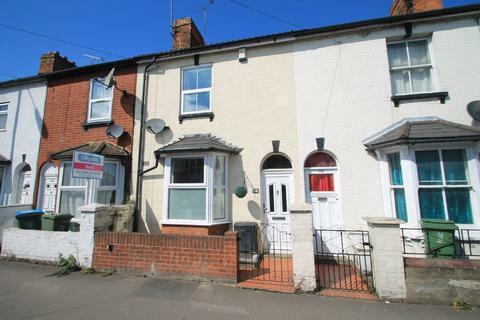 A very well presented three bed CHARACTER COTTAGE situated within WALKING DISTANCE of the town centre and train station. 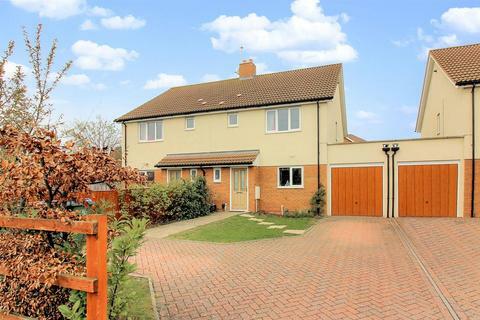 The property benefits from: Modern kitchen and bathroom - CELLAR STORAGE ROOM - Secluded rear garden. 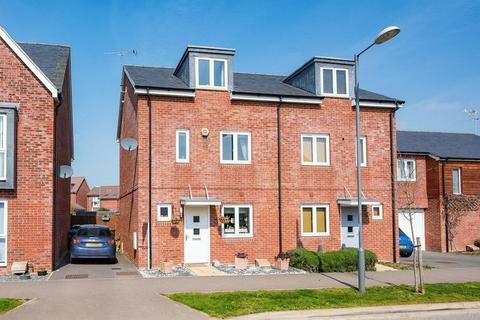 A very well presented three bed semi detached townhouse situated WITHIN WALKING DISTANCE OF THE TRAIN STATION on the popular Berryfields estate. 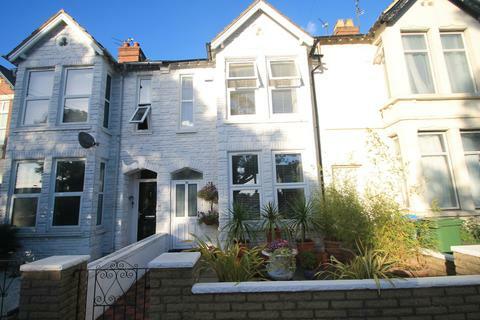 The property benefits from a top floor master bedroom suite, GOOD SIZED REAR GARDEN and downstairs WC. 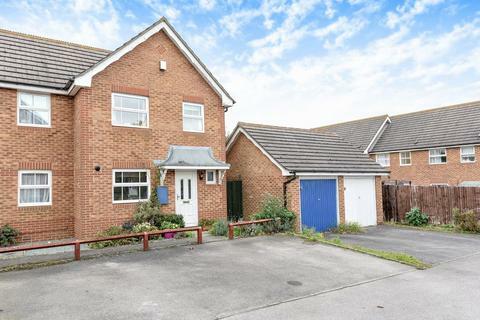 A well presented three bed family home situated WITHIN A MILE WALK OF THE TRAIN STATION and just over a MILE FROM THE HOSPITAL. 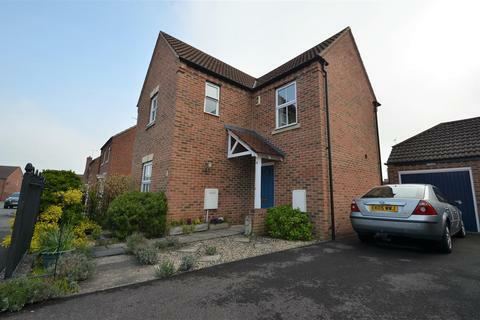 The property benefits from DRIVEWAY PARKING, UPVC conservatory, downstairs WC and SOUTH WESTERLY REAR GARDEN. 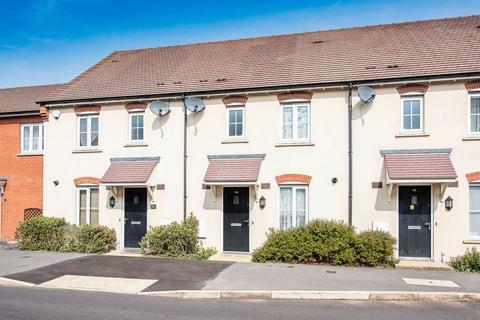 A lovely three bed end terrace WITHIN STROLLING DISTANCE OF THE LAKE on the ever popular WATERMEAD estate. 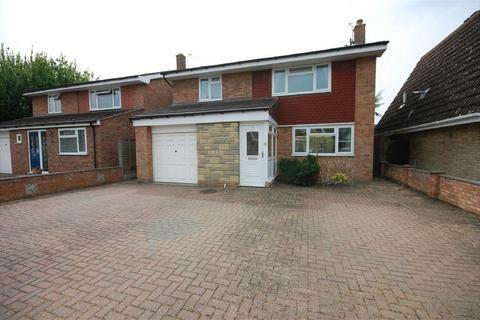 The property benefits from a GARAGE/DRIVEWAY, refitted ensuite, conservatory and SOUTH FACING REAR GARDEN. 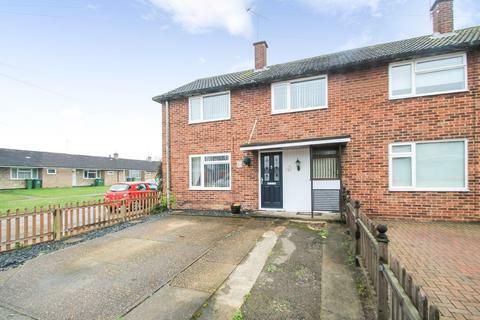 Three bedroom end of terrace property with a well presented living room and rear garden offering spacious bedrooms, in a sought after location.